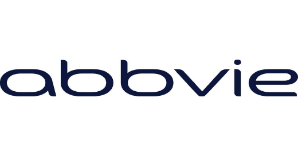 Join AbbVie - combining the focus and passion of a leading-edge biotech with the expertise and structure of a long-established pharmaceutical leader. For more information, please visit www.abbvie.com. A rare opportunity for a marketer with 1-2 years’ experience to join a dynamic marketing team in a high-profile fast-paced therapeutic area market at AbbVie. The successful candidate will support the Virology business through development and implementation of the multichannel tactical plan in line with the brand strategy. The primary responsibilities of the Brand Manager include management of the development of print and digital brand materials, management of internal team and external customer conferences, engagement of sales team, medical team, shared commercial services team, and other key internal stakeholders, and contribution to the development of brand strategy.